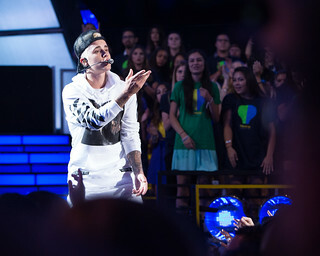 Justin Bieber storms off stage after one song at Oslo concert = Let's reject rottenness! Buffoon is moronic! Goof's a stage brat!